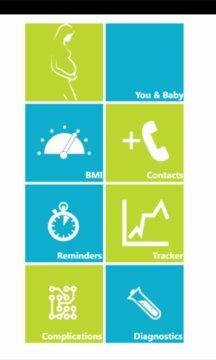 MyObstetrics provides ready-at-hand information about all the different changes in the body of an expecting mother and the fetus. It acts as a friend, a guide all the way in the journey from conception to delivery. 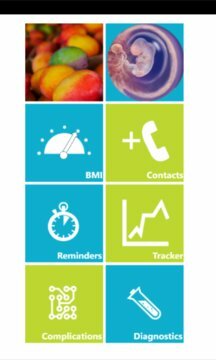 Calculate your BMI, add emergency contacts, set appointment reminders, keep track of your weight with this simple-to-use app.